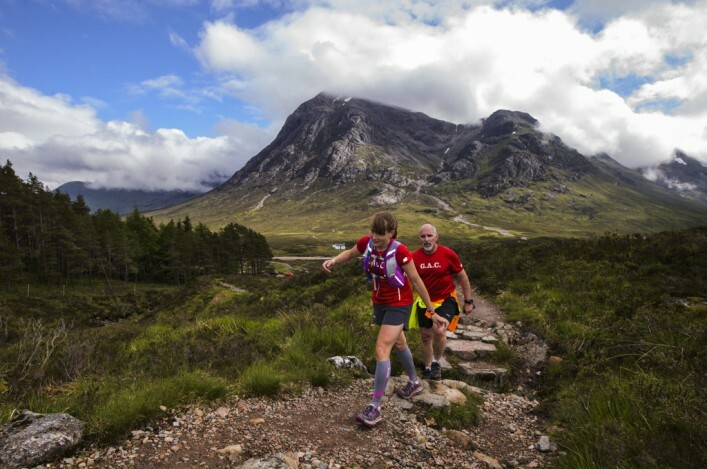 Entries are now open for one the highlights of the ultra running calendar in Scotland – the West Highland Way Race on 18 June 2016. The race’s objective is to establish a fair and transparent process for the allocation of places, particularly in the event that the race is over-subscribed. Entry to the race will be determined in accordance with the process outlined below. Places are not allocated on a ‘first come first served’ basis. There’s an entry limit of 200 runners – but 265 entries will be accepted, as past experience has shown there will be a withdrawal rate of at least 25% prior to race day. Entry fee is £95 for scottishathletics members and £97 for all others. A refund of £60 will be made to any entrant who gives notice of their withdrawal from the race on or before 31st May 2016. No refund will be made to any entrant who gives notice of withdrawal after 31st May 2016. Full details are out-lined on the event website. 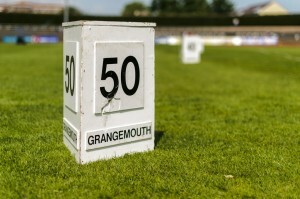 The first of our winter training sessions for hammer throwers and their coaches will take place at the Grangemouth Indoor Arena on Sunday 15 November. All hammer throwers are invited including young and new throwers. Coaches and those wishing to develop their knowledge of the event are very welcome. Please assemble at 9.30am for 9.45am start, with a 12.30pm finish. There will be a charge of £5 per athlete. Lead Technical Coach for the session will be Chris Bennett assisted by Karen Costello and Jim Green with a guest coach. Would athletes/coaches please contact Jim Green by next Friday (November 13) to confirm their attendance. 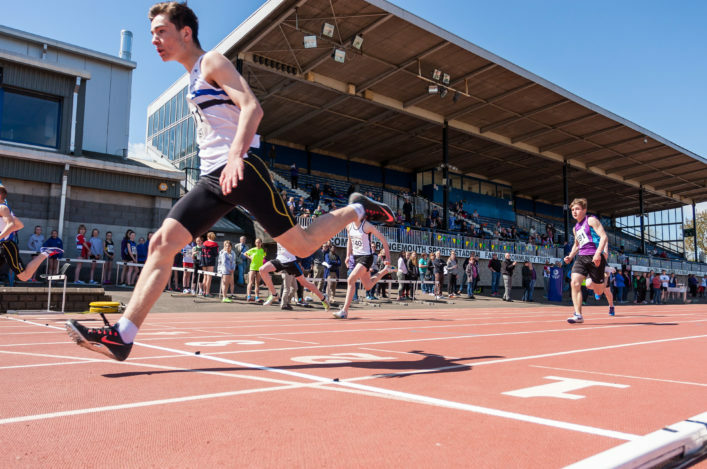 The bid to bring an all-weather £1m athletics facility to Arbroath is off to a good start this month. A campaign, led by Arbroath and District AC parents Vicky Graham and Cherise Whamond, has been launched to develop a purpose-built running track at Arbroath High School. ‘The site has sufficient space to accommodate the footprint of an all-weather track and field facility,’ said Cherise. ‘The more we looked into the prospect of a new arena, the more we realised how an arena could not just benefit the current athletes attending ADAC but others. There is currently no opportunity for individuals who use wheelchairs to take part in athletics and an arena could also provide a safe environment for other sports clubs to train. The steering group for the Angus Athletics Arena held their first fundraiser last week and more are in the pipeline. They are also looking to recruit supporters with social media and film-making experience to help with raising awareness and a possible crowdfunding campaign. To keep up to date with the project. please ‘like’ their Facebook page, Angus Athletics Arena. The Scottish Universities and Colleges Cross Country champs are being staged in Stirling on Sunday 22 November. Entries cost £7 are being taken now via the Scottish Student Sport website and are likely to close around 10 days before the event. Registration is from 10.30am on the day with the Women’s race at 12.15pm and the Men’s race at 1pm. The Women race over approximately 6k and the Men over approximately 9k. Guide running is a special skill whereby an able-bodied athlete helps a visually impaired runner fulfil their potential. Nobody exemplified it better than Mikail Huggins and Libby Clegg at the Commonwealth Games last summer en route to T12 100m gold at Hampden – with the pair unfortunately having to pull out of the IPC World Champs in Doha due to an injury to Libby. 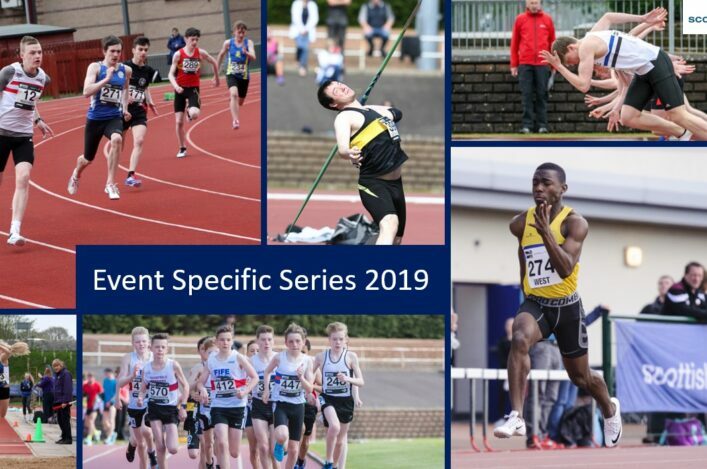 Some time ago, scottishathletics launched an appeal for offers from athletes to help out as guide runners as we seek to promote an inclusive approach to the sport. Happily, our Club Para Officer Shona Malcolm, has received offers of help from able-bodied athlete in various parts of the country. Now we would like to hear from visually impaired athletes who want to pursue their running but may not have been able to do so because they lacked the assistance of a guide runner. Clearly, in an instance like this we need to do some ‘pairing up’ based on geographical locations of both athlete and guide. As an example, we have offers of help from Dundee/Tayside area and also in Glasgow and are now asking visually impaired athletes (or clubs, coaches, relatives or friends) from those areas to get in touch with us. Or from elsewhere. Paid coaching posts was an issue which came up at the scottishathletics Leaders Conference over last weekend. Team East Lothian currently have vacancies for (2-3) positions for Assistant Coaches and the advert for these appears on our website on the ‘Jobs in Athletics’ section.